The Fall season for food has started. 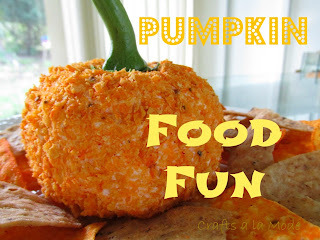 I saw a this darling pumpkin cheeseball over at Family Fresh Meals and decided I really had to make this for a family gathering (it was a BIG HIT - how did you do that?). This is a variation on a cheeseball that I have been making for years with softened cream cheese and shredded cheddar cheese. The orange color? It comes from crushed up Doritos. Scoop into plastic wrap and form into a ball. 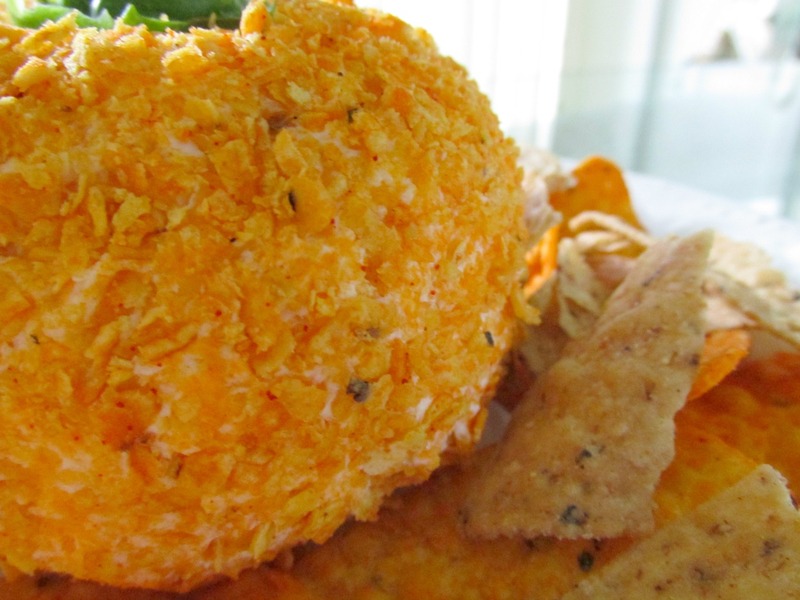 Roll into crushed up Doritos. Push stem from a big green sweet pepper into the center of the cheese ball. Serve with crackers, corn chips, or your favorite snack item. If you like spicy food you can spice this up as much as you want with red pepper, pepper jack cheese, jalapenos peppers, etc. Have fun with this. I want to say there were a lot of ohhhhs and ahhhhs when I brought it to the party. 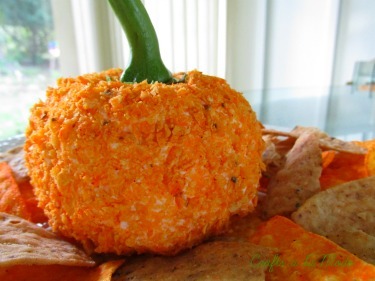 I think this is a really cute party food item. Do you? These Boston Cream cupcakes are pretty awesome, my friends. Hi, Jessica, I agree. I was amazed how good it came out! I amaze myself sometimes. Hi, Lynn, it's my pleasure to link up to your darling blog! yeah...it's a lot of fun. What a great idea!! I had so much fun making this and talk about EASY!!! Mush the two cheeses together - cream cheese and cheddar cheese - make a ball - That's the hardest part. The rest is pure fun! Thanks for stopping by. This is so cute! And the doritos sound great! I love cheese balls! 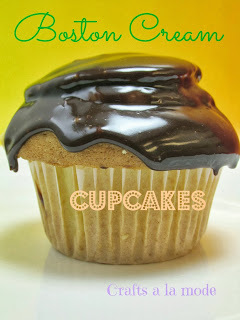 I'm featuring this at my link party tonight and pinning! Thanks, Alexis. 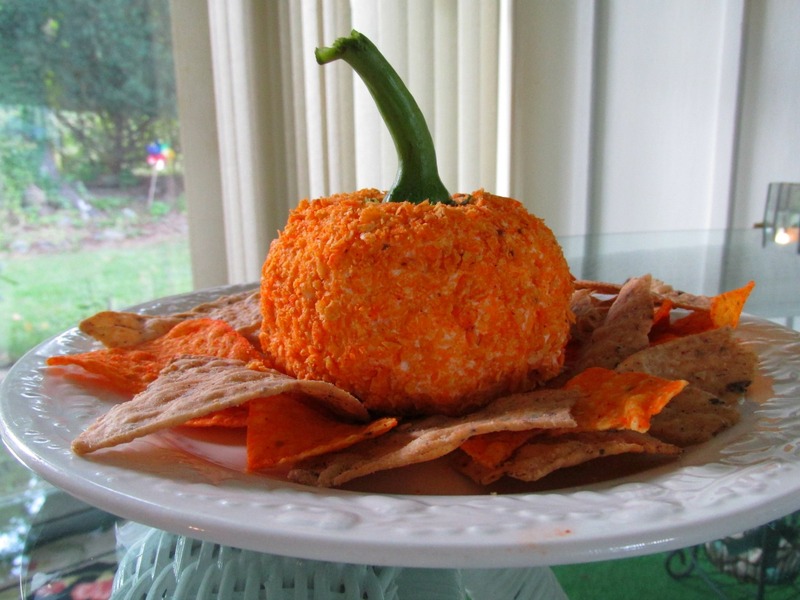 I am so happy that you featured the little pumpkin cheeseball! 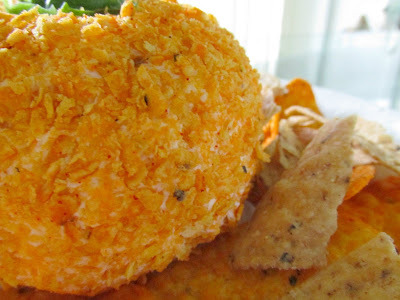 These pumpkin cheese balls are great. What a fun idea! It looks yummy! I can just see a bunch of kids making those and taking them home to their families!! How CUTE...and seriously I'm blown away that the color is crushed up Doritos!! AWESOME!! Thanks for sharing this with us for my party....I bet you end up making pumpkins all year long!! Linda, Thank you for linking up to the Blog Strut! I am not a cheese roll kinda girl but this sounds really good. I am going to try this for my next family potluck! Thanks for sharing it. Stop by this Thursday with another great link! 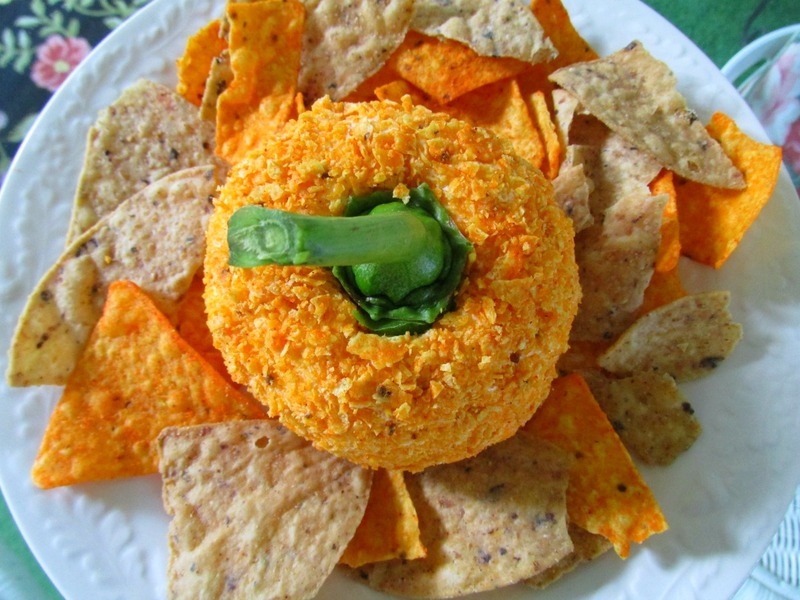 I love that idea of using crushed up Doritos! Thanks for sharing on the weekend re-Treat link party. Very cool! I may have to try this! Have you tried adding anymore ingredients to it? What a great party idea, Linda! I will be featuring it today in my Thanksgiving roundups.